It started with a tipoff sent to our team’s email address on Monday. 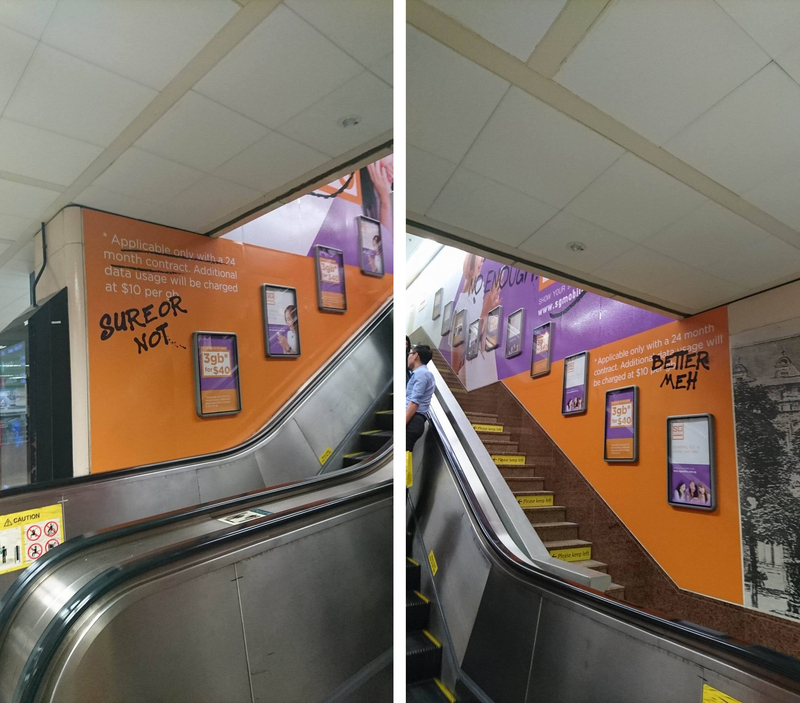 Titled “youtiao girls vandalise SGmobile ad at Bugis MRT”, the video showed the two girls from Youtiao666 using markers to scribble on a large ad, which, from what we could make out, was for an up-and-coming telco, SGMobile, which was offering 3GB of data for $40. Pretty odd, because there hasn’t been news of any new telcos after the not-so-recent announcement of 4th telco TPG Telecom joining the party. This time, more of the new telco’s plans were revealed (and of course, dissed), and we couldn’t help but realise they were eerily similar to what current telcos have currently. 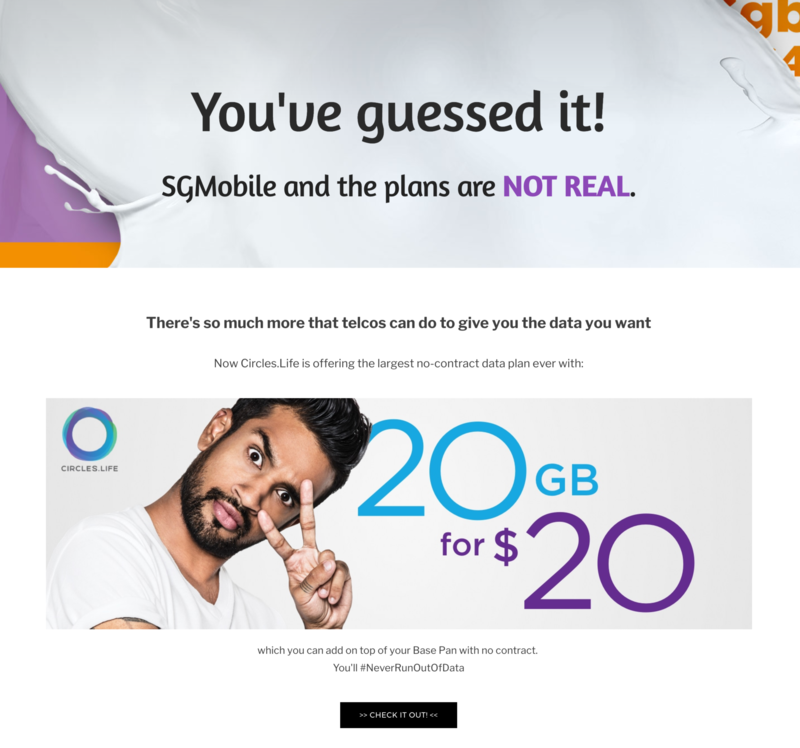 “Additional data usage will be charged at $10 per gb”, “Applicable only with a 24 month contract” – familiar, much? 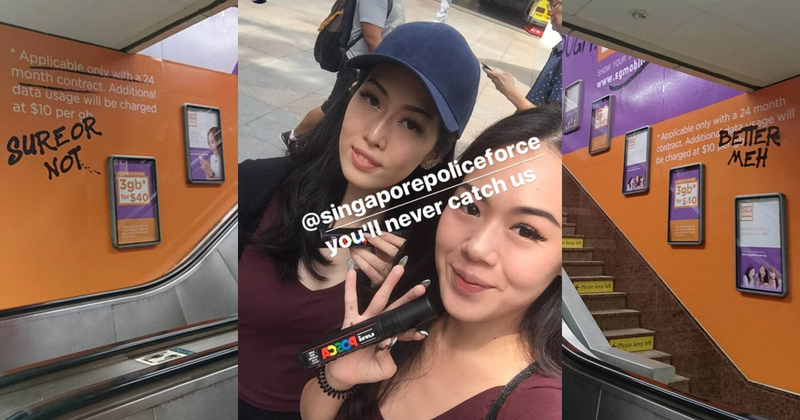 Engaging social media personalities/influencers and pulling off such a gutsy publicity stunt isn’t common at all in Singapore, and many brands tend to stick to safer (read: overdone) ways of creating hype. 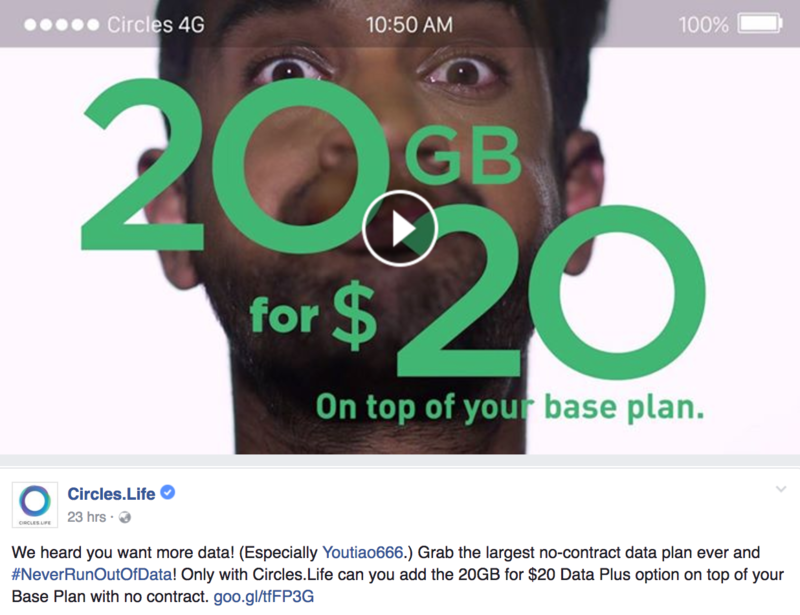 So it’s honestly pretty refreshing to see Circles.Life not only disrupting the telco scene, but the advertising one as well. Check out our coverage of their brand new plan here.